The flu is a contagious respiratory illness caused by influenza viruses. 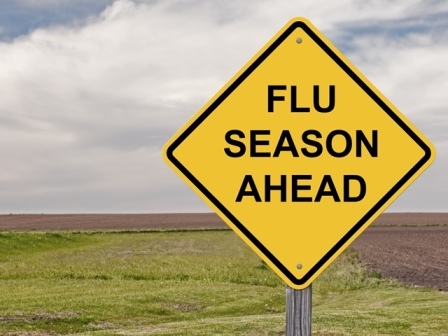 The best way to prevent the flu is by getting a flu vaccination each year. CDHD provides the flu vaccine to children from six months through age 18. The single best way to prevent the flu is to get a flu vaccination each year.